Home » Kaisercraft Collections » Pop! 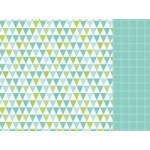 Bunting 12x12 double sided paper from the Pop! 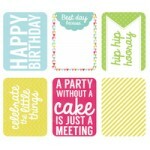 collection by Kaisercraft ..
Frosting 12x12 double sided paper from the Pop! 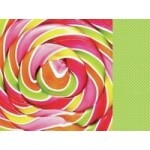 collection by Kaisercraft ..
Lollipop 12x12 double sided paper from the Pop! 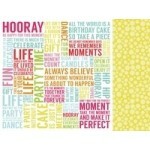 collection by Kaisercraft ..
Party Time 12x12 double sided paper from the Pop! 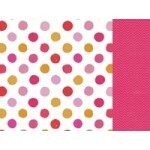 collection by Kaisercraft ..
Polka 12x12 double sided paper from the Pop! 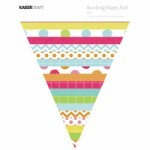 collection by Kaisercraft ..
Bunting Paper Pad from the Pop! 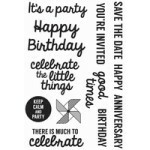 collection by Kaisercraft ..
Kaisercraft clear stamps - Quotes from the Pop! collection ..
Kaisercraft clear stamps - Treats from the Pop! collection .. 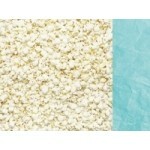 Popcorn 12x12 double sided paper from the Pop! collection by Kaisercraft .. 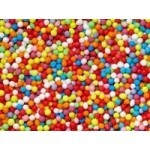 Sprinkles 12x12 double sided paper from the Pop! 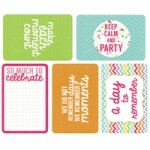 collection by Kaisercraft ..
3x4 captured moments journal card from the Pop! collection by Kaisercraft. 16 double sided ..
4x6 captured moments Sprinkles from the Pop! collection by Kaisercraft. 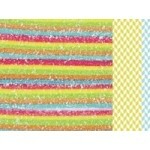 15 double sided jou..
Sugar 12x12 double sided paper from the Pop! collection by Kaisercraft ..